Haven’t you heard… it PAYS to install solar energy - but only until the 31st of March!!! The Feed in Tariff (FIT), is a UK Government Department of Business, Energy and Industrial Strategy (BIES) scheme, to pay homeowners and small scale businesses for generating renewable energy, through their solar energy systems such as Hydro, Wind Turbine and of course... Solar PV. However, it was announced on the 18th December last year, that this scheme would be closing to new applicants on the 31st March 2019 – YIKES! So, with this closure deadline now looming over our heads... have you managed to arrange the installation of your Solar PV system yet? According to government data, the installation of UK Solar PV systems in January this year, where compared to January last year, has increased by 55% with 3,759 reported Solar PV installations carried out this month alone. This rapid increase, is highly likely to be due to the Feed in Tariff deadline, with many UK households jumping at the chance to be paid for their solar energy generation, before the opportunity passes them by. JEM Energy are licensed installers of Solar PV systems, and provide a reliable service to our customers across the South of England. 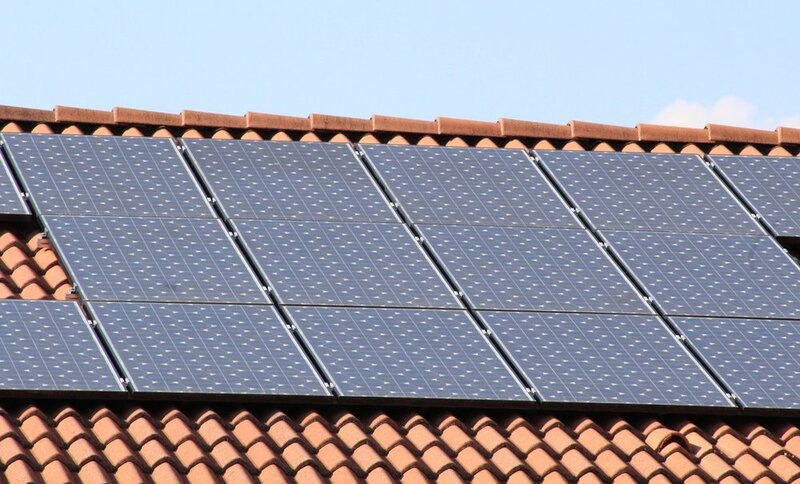 We can offer you friendly, no obligation advice regarding the FIT deadline, our Solar PV systems, and how installing one could benefit your family, alongside Solar PV installation quotes. If you are looking to harness the opportunity to be paid for the renewable energy you generate, then it is paramount that you get in touch with a solar energy supplier as soon as possible, to ensure your application can be completed for the 31st March. If you have already been considering renewable energy solutions, but have just been waiting for what feels like ‘the right time’, then please DON’T let an opportunity like this pass you by! We look forward to helping you to start saving... and earning!